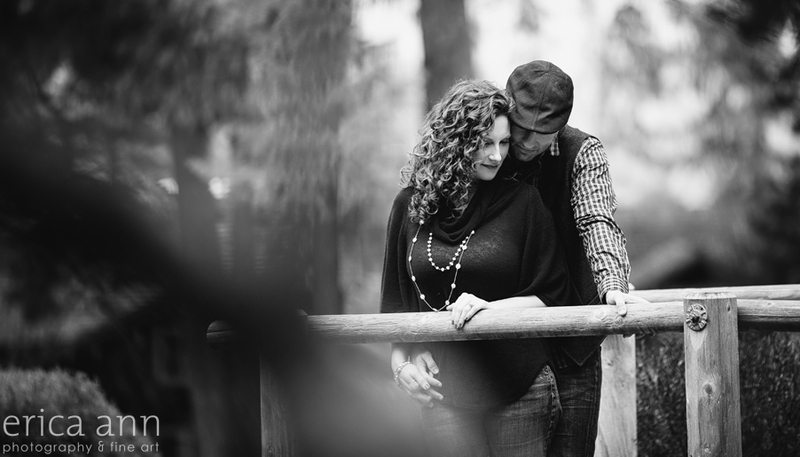 I shared a beautiful sunny afternoon with Luke and Sheila for their engagement session. We started at Jenkin’s Estate with a wine picnic (I don’t know if that’s a thing, but there was wine and a blanket so I’m calling it a wine picnic). Luke is a dance instructor and Sheila is a happy woman with gorgeous curls so you can imagine how tough that made my job! Luke had her twirling, dipping and up in the air. Meanwhile, Sheila had him blowing glitter and enduring red smooches all over his face. I love when I get to photograph friends in my studio! These three women are friends and co-workers. We had such a fun morning drinking champagne and getting all fancied up. We went a little bit glamour with sequins, edgy with leather and boudoir with lace and lingerie. Each woman has their own style and unique beauty – I loved capturing it all!